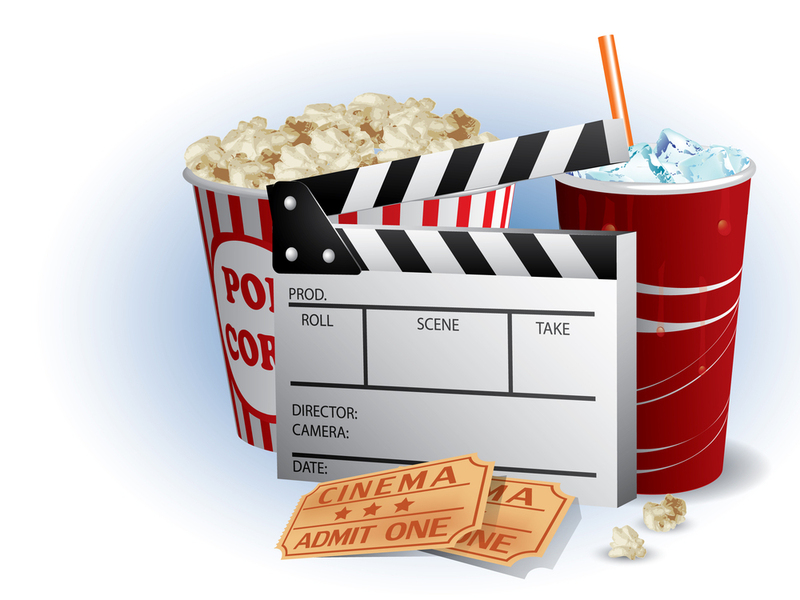 The Best Cinemas to Catch a Movie in Louisville | Joe Hayden Real Estate Team - Your Real Estate Experts! If you are living in Louisville, Kentucky and happen to be a movie lover, you are in luck! The city is bustling with plenty of attractive cinemas, each one of which is unique in its own right and offers a new opportunity to experience your next cinematic adventure. Check out the following Louisville movie theaters to make the most of your beloved screen time. Colloquially known simply as "Tinseltown," this is one of the best cinemas in Louisville. With its stadium seating and well-maintained interiors, this theater offers a location that will help you make the most of your night out. Situated at 4400 Towne Center Drive, the Tinseltown Theater is close to many great places to catch dinner before the movie. Catch your first-run movie at Tinseltown, where prices range depending on your age and the time of the showing. For an affordable evening out, enjoy a Tuesday movie at Tinseltown, when everyone can get a ticket for just $5.00. Located at 1250 Bardstown Road, Baxter Avenue Theaters is right in the middle of Louisville’s Highlands area, which is filled with trendy shops and bustling with young moviegoers. This small cinema offers a concession and a more intimate setting to enjoy your favorite flick. Baxter Avenue Theaters offers an array of foreign films, independent movies, and science fiction movies that often inspire its audience to dress up along with the theme of the movie. Tickets range in price from $6.50 to $8.50. Largely considered the finest movie theater in all of Louisville, Showcase Cinema De Lux 16 compares with the likes of Tinseltown. Featuring the Director's Halls, movie-lovers can feel like the stars themselves in the leather seats with assigned seating that is selected at the time of purchasing the tickets. Located at 9700 Preston Crossing Blvd, Cinema De Lux is a relatively new movie theater with stadium seating, a game room, and a food court. The Chatters Restaurant in the theater is a great place to eat dinner before catching a flick, and this restaurant also serves alcohol, making it a great spot for a romantic evening. For a fun night out on a budget, consider the Village 8 Theater in Louisville, which is a discount cinema with very affordable ticket prices. Although this isn't the fanciest movie theater in Louisville, its ticket prices certainly make it a valid choice. Adult admission is $4.00 and youth and senior admission is only $3.00, and the cinema features first-run movies generally a few months after their release. To the best value in your cinematic adventure choose Village 8 Theaters. Village 8 is located at 4014 Dutchmans Lane in Louisville. Some of the best experiences spent with loved ones are as simple as enjoying a movie together over a bag of popcorn or two. So why not hit the streets of Louisville and begin exploring the venues it has to offer? Indulge in your movie-lover tendencies, and visit one of these great theaters that are sure to make the most of your cinematic adventure.